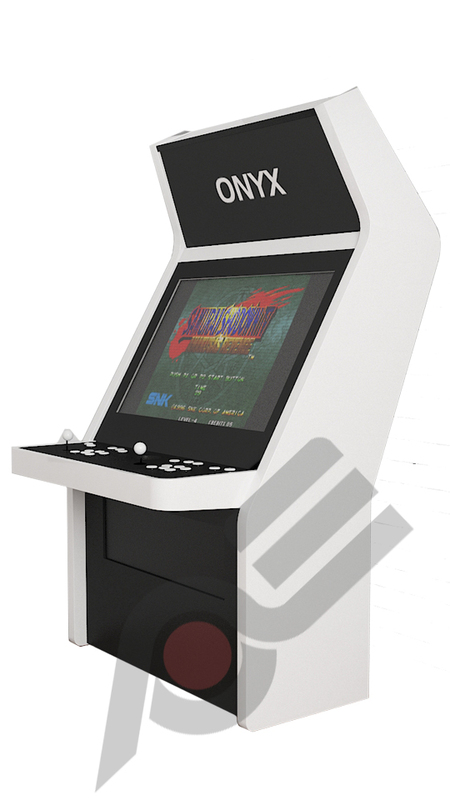 We proudly present our range of retro styled arcade cabinet types. 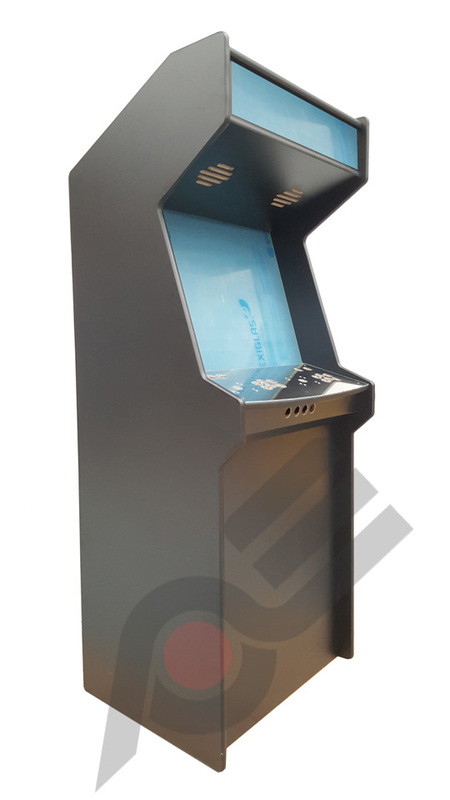 AER Retro Arcade machines are specifically tailored to pure arcade gaming enthusiast with a love for the classic styling! We’re extremely excited to offer a brand new cabinet design – in the shape of the AER-27 Type II. 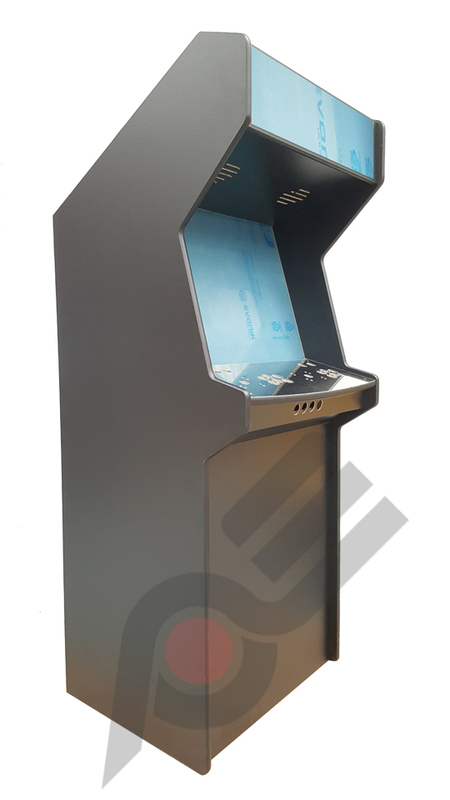 Boasting the same state-of-the-art specifications and optimum upgrade paths as its sister machine, this reworked model has been painstakingly designed with an even greater nod to classic arcade gaming. With its more distinctive retro shape and further enclosed screen, Type II brings back all the glory and feel of the original 90s heyday. 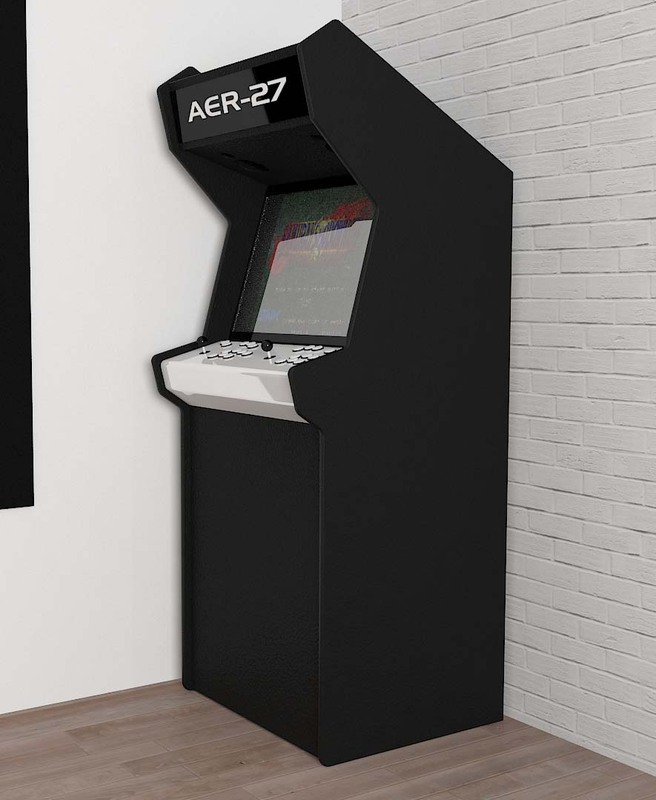 This must-have addition to the AER range is guaranteed to blow away the purist arcade enthusiast.